Chardonnay is as purr-ecious as a fine wine! 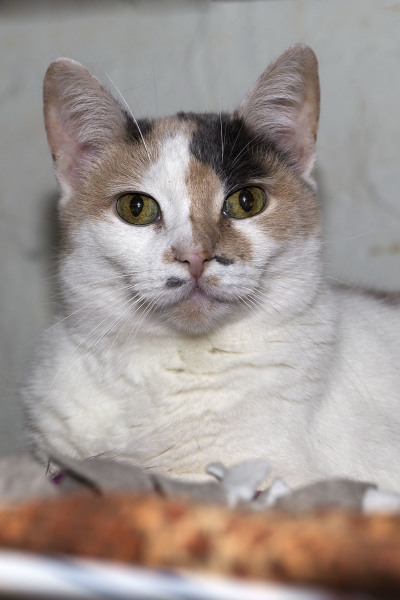 This beautiful multi-colored Calico has personality plus. She likes lots of attention but also has her independent side. 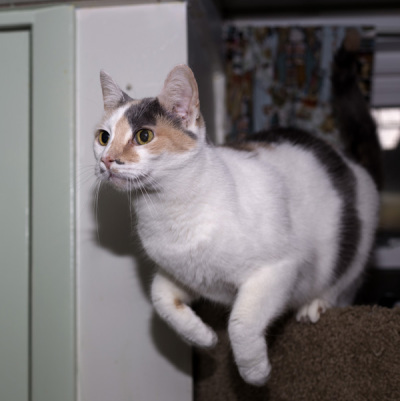 A very active lady full of vigor and vitality, she loves to spend her days with her friends.